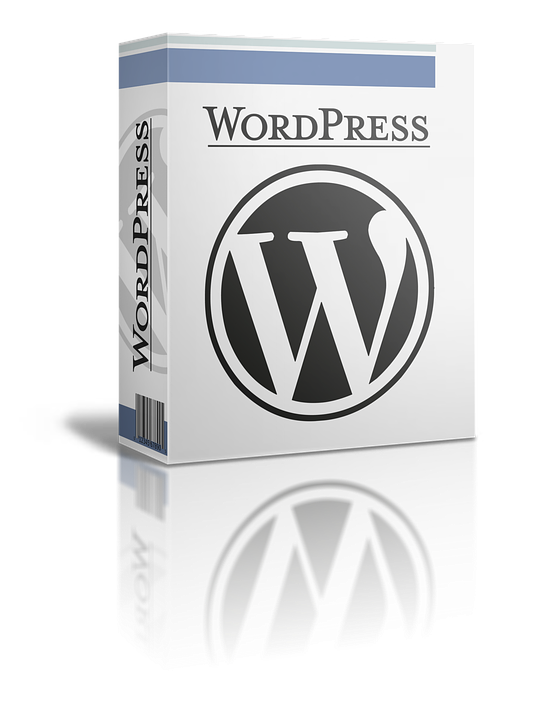 I Will Install Wordpress, Themes & Plugins. I will Install Wordpress, Wordpress Themes and Plugins. You will need to have Bluehost Hosting Service. The service will be completed within 24 hours.